A dogleg left par five. Tee off from the left of the tee to hit out to the right and avoid the pond on the left of the fairway. Once on the fairway make sure you clear the first fairway bunker and play short of the fairway bunker approximately 80 yards short of the green. 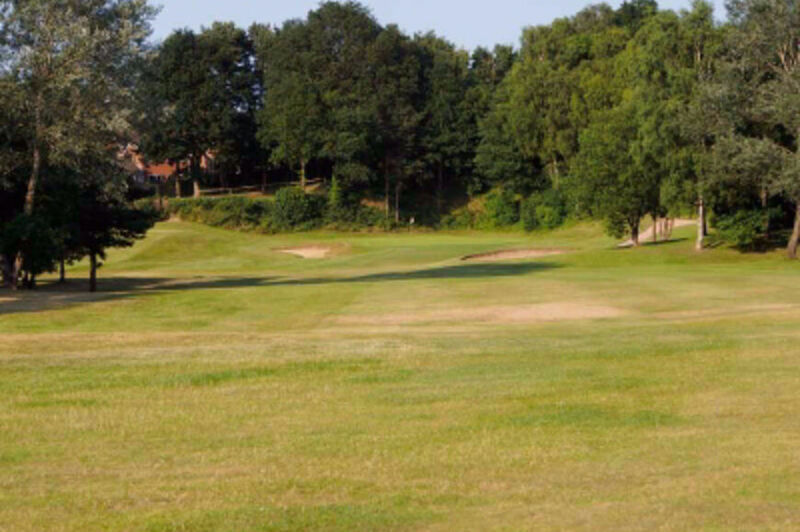 This is a long sloping green so be sure to play below the hole to have an uphill putt.